This is the logo on the barrels of methylamine in the television program Breaking Bad. Perhaps you’ve heard of it? 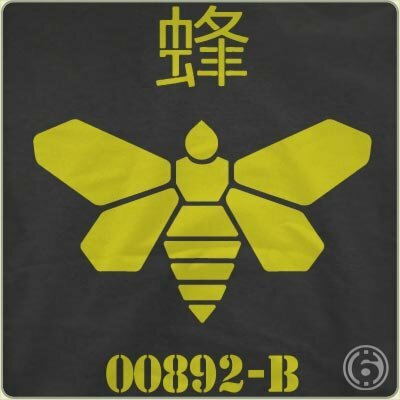 If you ask me that bee with the kanji character and the ominous tracking number is just an incredibly sweet design all by itself. 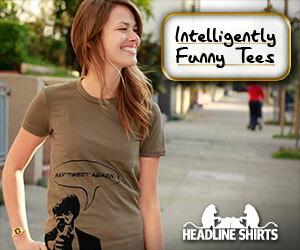 But, when you add the weight of the best show on TV, well, this tee becomes undeniable.